Located in the New Jersey region, Jersey City is a town and its area, population and various key information is listed below. For all your administrative procedures, you can go to the city hall Jersey City at the address and times indicated on this page or contact the town hall’s reception by phone or by email depending on your preference or the information available. Jersey City satellite image: Jersey City town from the sky! Located in Jersey City, these New Jersey apartments are 10 minutes’ underground train ride to Manhattan. 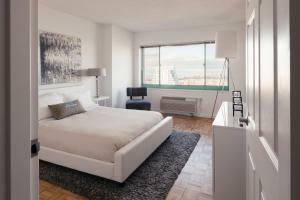 The apartments offer free Wi-Fi and a full kitchen. New York University (NYU) is 4 miles away. Located in downtown Jersey City, this hotel is across the Hudson River from New York City and 1.8 miles from Liberty State Park. 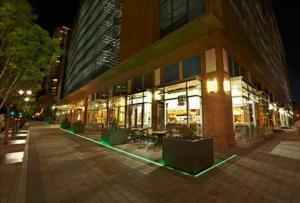 It features free Wi-Fi access and an outdoor pool. 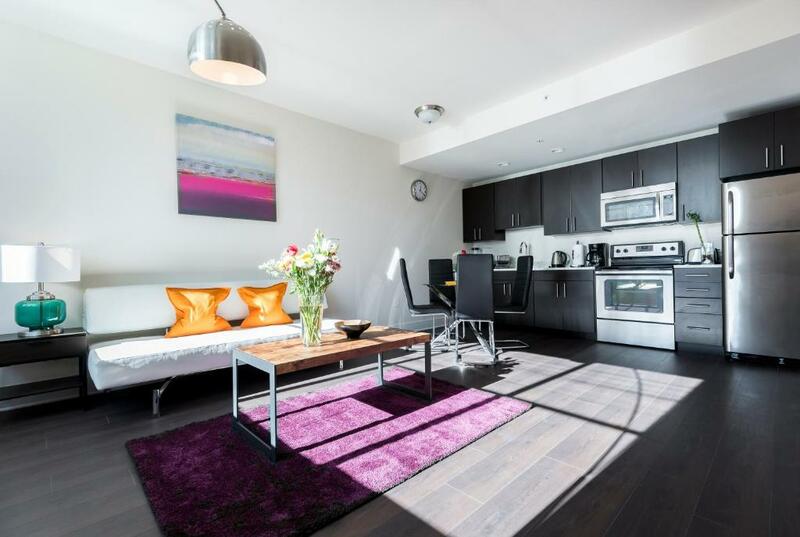 Just 5 minutes’ walk from the PATH underground station, this Jersey City apartment boasts a fully-equipped kitchen and free Wi-Fi. The World Trade Center is 5 minutes’ train ride away. 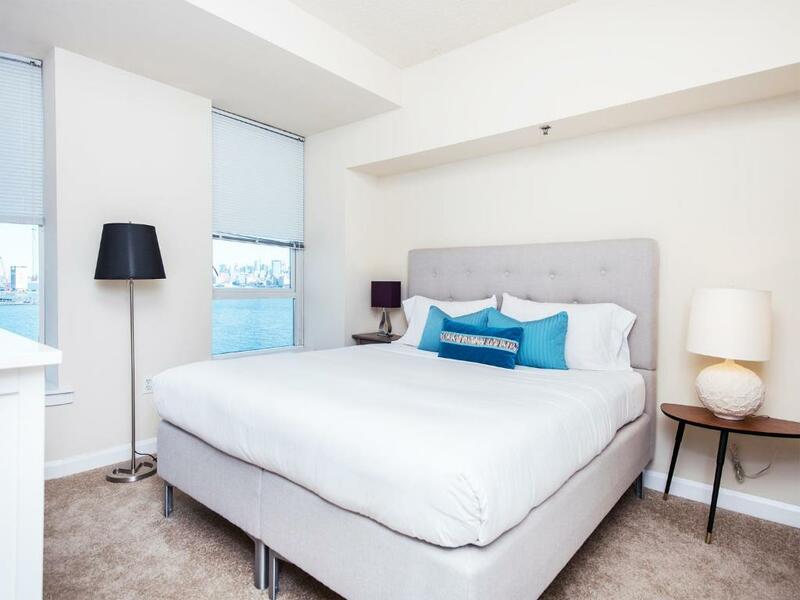 Located along the Exchange Place waterfront, this apartment boasts free Wi-Fi, a fitness centre and accommodations with a flat-screen cable TV. Essex Street HBLR underground station is a short walk. 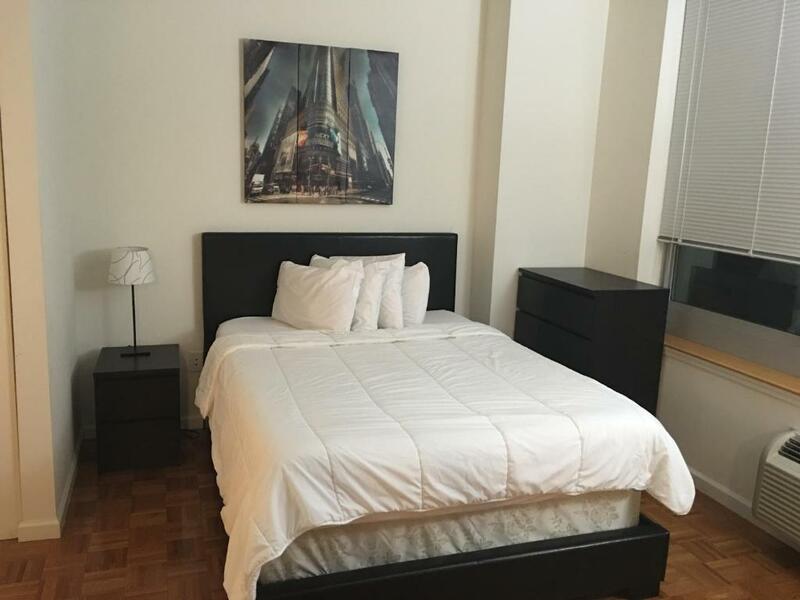 Located just 5 minutes’ walk from the Exchange Place rail station, these furnished apartments with a fully equipped kitchen offer views of Manhattan and the Hudson River. The property also features an outdoor pool and sun terrace.